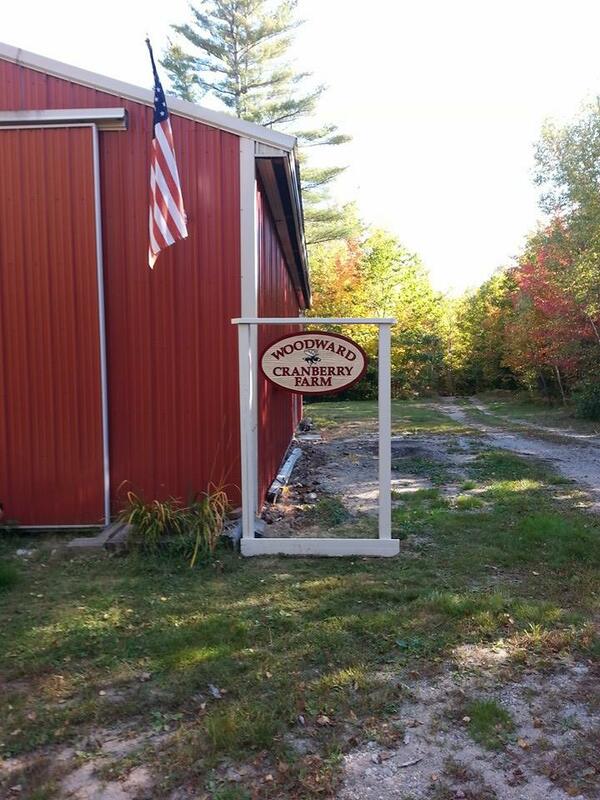 This is a small, family-owned farm in Albany Township, Maine, producing certified organic cranberries. Our cranberries are usually harvested from the end of September to the end of October. Exact dates are posted and advertised in local papers close to harvest time.